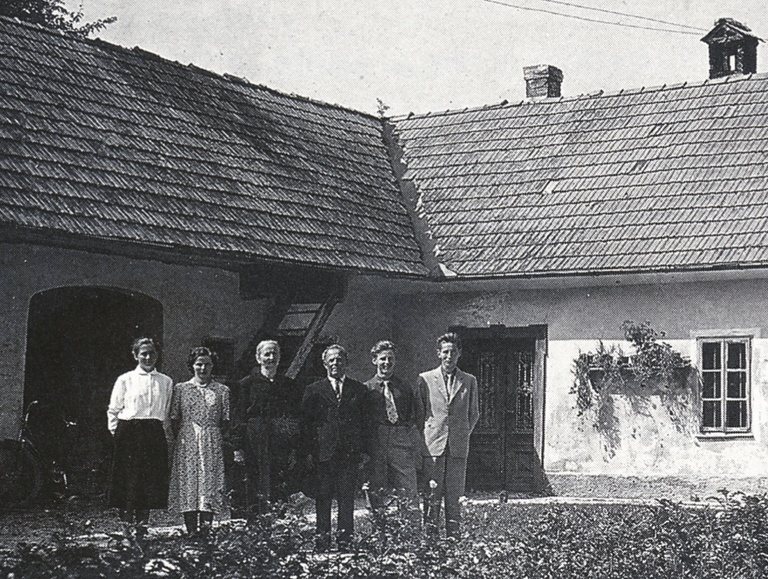 The Menačenk Home is an important site of the Domžale cultural heritage since it preserves and presents the town’s past resting on crafts tradition. The house with its local name "Pr’ Menačn’k” was built at the turn of the 19th to the 20th century as a home and tailor’s workshop of the Ahčin family. The architectural design of the house – a corner shaped house in which the living room and the agricultural building are jointly linked – is rather unusual in the area of Domžale where the Gorenjska type of house prevails. Furnished with antique items and furniture, the house is an authentic presentation of the old building and the life of a farmer’s and craftsman’s family. Since 2003, the Menačenk Home has been refurbished and rearranged. The living space houses an ethnographic collection and the agricultural part provides exhibition rooms for fine arts and museum exhibitions. A permanent display of France Ahčin’s sculptures is located in the attic, while the herb garden outside is a lovely place for a short repose. The programme of activities in the Menačenk Home rounds up diverse events organised by the Franc Bernik Domžale Cultural Centre. It has a well-developed concept founded on local and national cultural and historical heritage. Many events that follow this concepts are organised throughout the year: exhibitions, art competitions, evenings of traditional storytelling, creative and handicraft workshops and more. The programme is intended for all generations since it helps us recall the past, preserve and present the folk heritage and art, as well as spread knowledge of different heritage forms of the local community; its purpose is also to teach and foster creativity. Young participants are offered a teaching programme in which they learn of their ancestors’ life through stories and compare it with the present. This enables them to develop an awareness of belonging to the national and local environment and tradition. 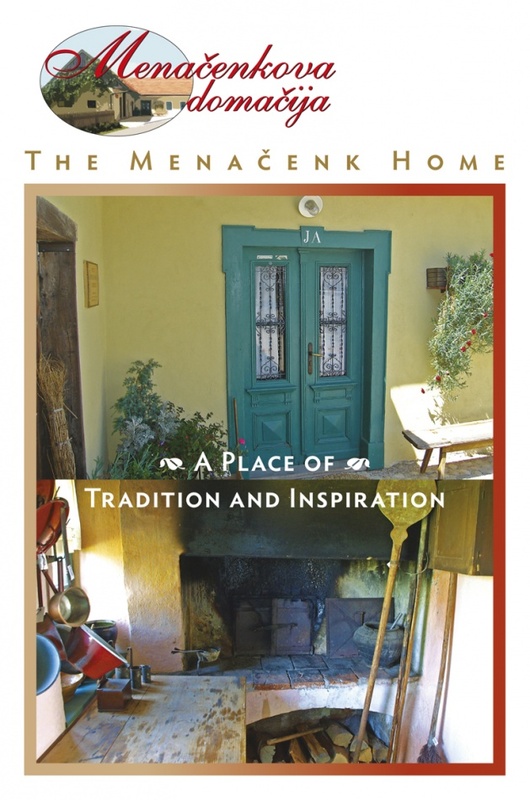 You are cordially invited to visit the Menačenk Home offering the cosiness of a real, warm home where past and present live side by side. 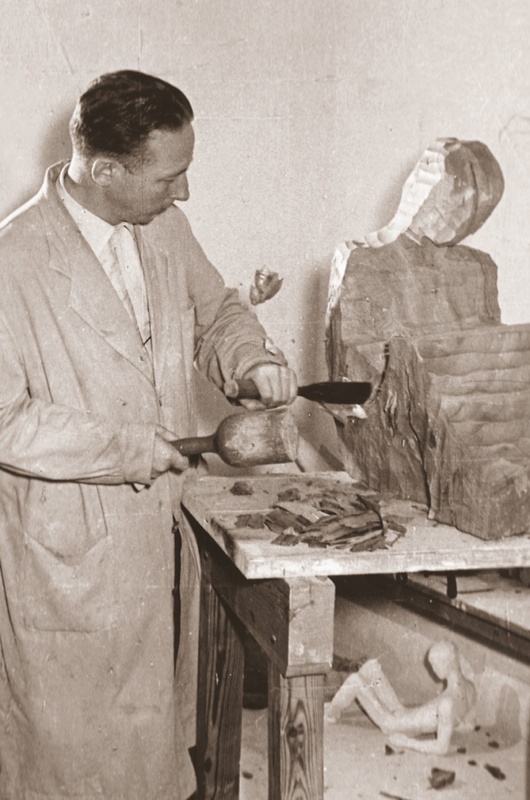 France Ahčin, the eldest son in the Menačenk family, specialised in sculpture at the secondary technical school in Ljubljana. After he finished school, he began improving his knowledge under the supervision of the esteemed Slovenian artist, France Kralj. 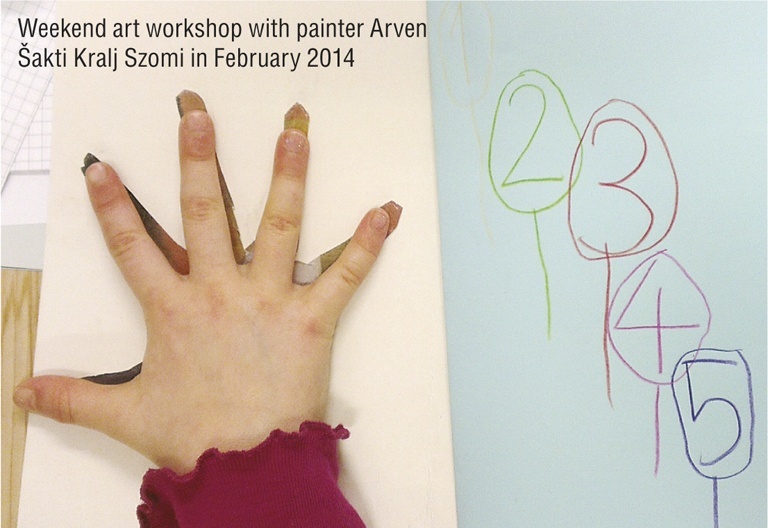 Before the Second World War, France Ahčin worked at Hrovat’s fine art workshop in Domžale. Later, he continued his studies in Florence, Italy. He graduated from the Florence Academy of Art, where he received an award for his final year project. After the war, he was active in the field of art in Rome for a period of time, before leaving for Argentina. In Argentina, he decorated many churches, made a few monuments for the Slovenian community, and designed the art for the Slovenian translation of the Argentinian epic, Martín Fierro. 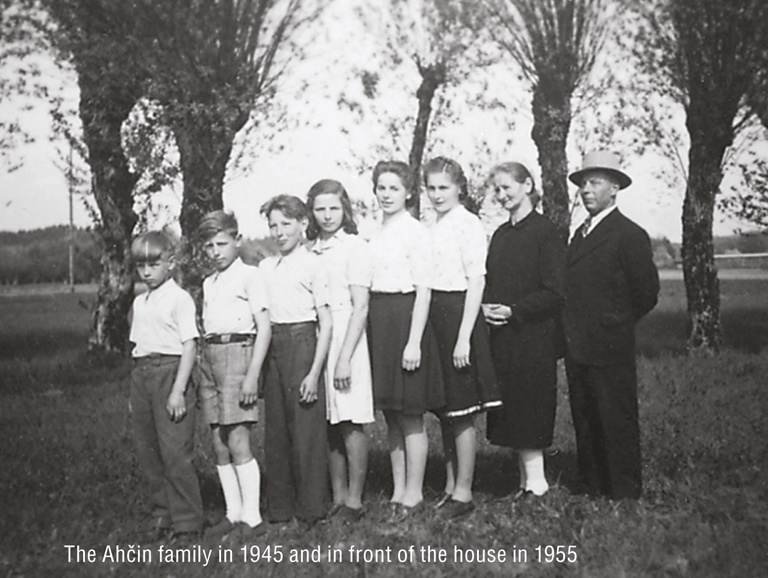 Franc Ahčin established his own ceramic art factory and lectured at the local Slovenian art school and also his home. 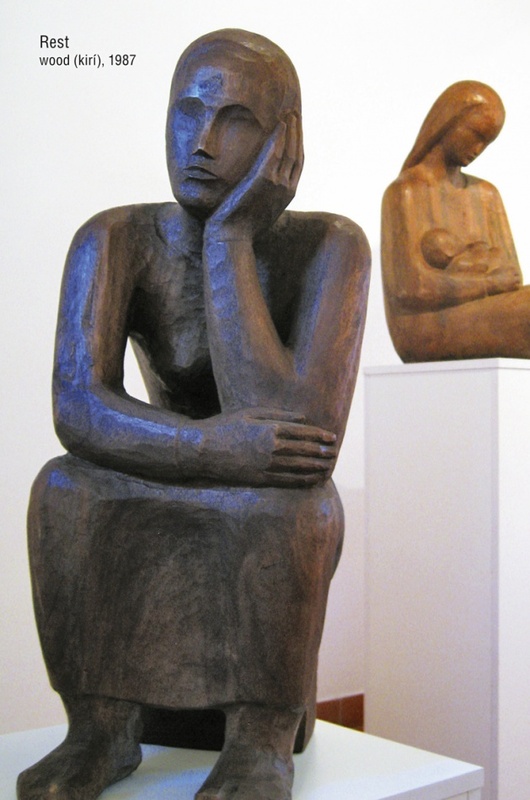 His exhibitions were held at many important galleries in Argentina, he became a member of the Argentinian Society of Visual Artists, and took part in the Sculpture National Salon. His work in ceramics, bronze and wood is regarded as one of the highest achievements of Slovenian sculpting. He was noticed by important Argentinian art critics as well. Before his death in 1989, he held his first and only exhibition in his home town and Ljubljana. 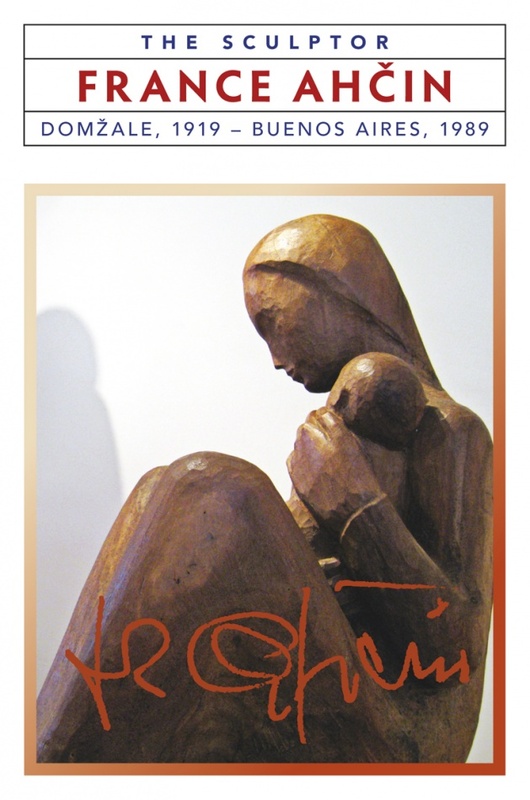 France Ahčin was born in Domžale, and even though he spent most of his life in Argentina, he left a priceless collection of sculptures to his home town. A big part of the collection is currently exhibited in the Franc Bernik Domžale Cultural Centre. We’ve been perfecting the idea about a new presentation of his collection for many years. 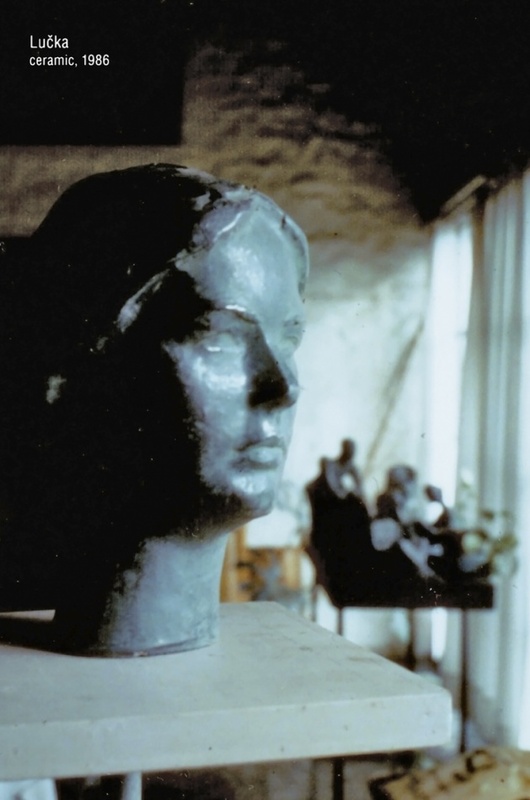 His creativity, now displayed in the attic of his birth home, the Menačenk Home historic house museum, forms a whole with the works exhibited at the Franc Bernik Domžale Cultural Centre. Martín Fierro is an epic poem by the Argentine writer José Hernández. It describes the dramatic story of a gaucho* living in the Argentinean Pampas**. It was an important contribution to the social and national development of Argentina. The epic is written in conversational Spanish and represents the pinnacle of the gaucho poetry genre. In 1970, the epic was translated to Slovenian by Tine Debeljak, PhD, who dedicated it to the 90th anniversary of the arrival of Slovenians in Argentina. France Ahčin equipped the book with 16 reliefs. He put human figures, such as the gaucho Martín Fierro, his wife, his fellow combatants and Indians in the centre of the narrative scenes, where they appeared in the poem. Ahčin made this cycle of reliefs in fire clay and later poured them in bronze. It was in this form that they were first displayed in Slovenia in 1989. 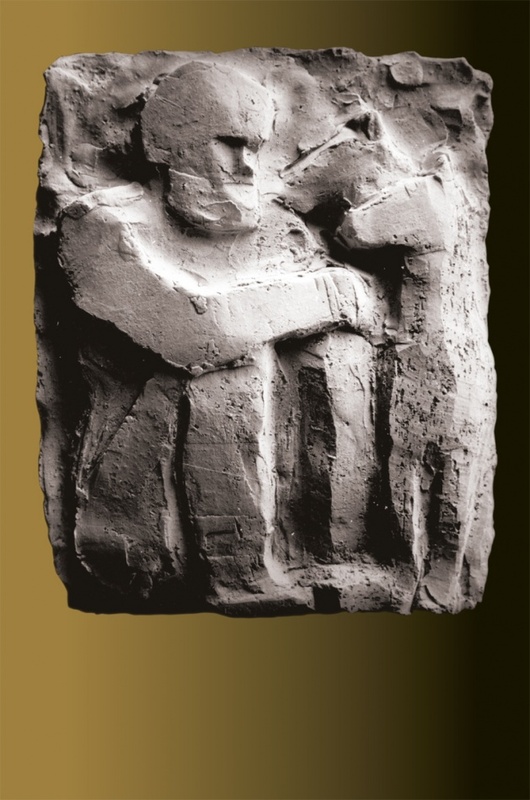 Today, the collection of reliefs is exhibited in two places: in the Menačenk Home and in the Franc Bernik Cultural Centre Domžale.